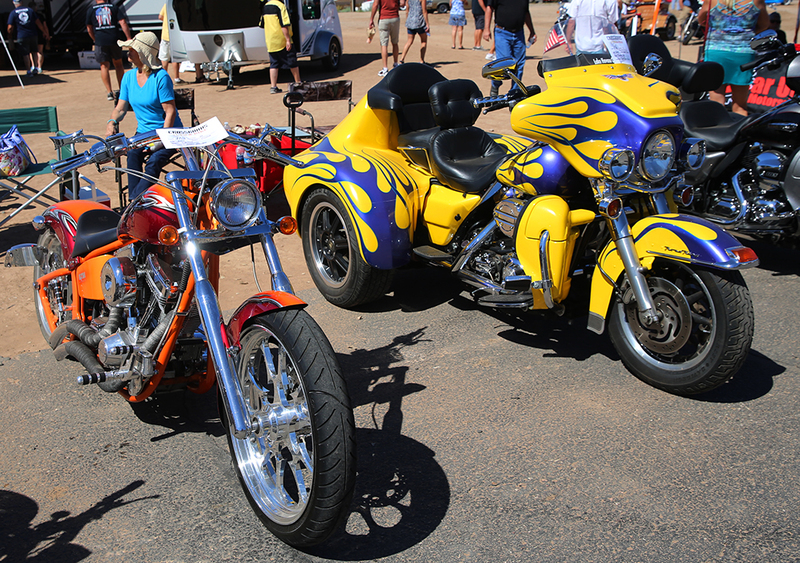 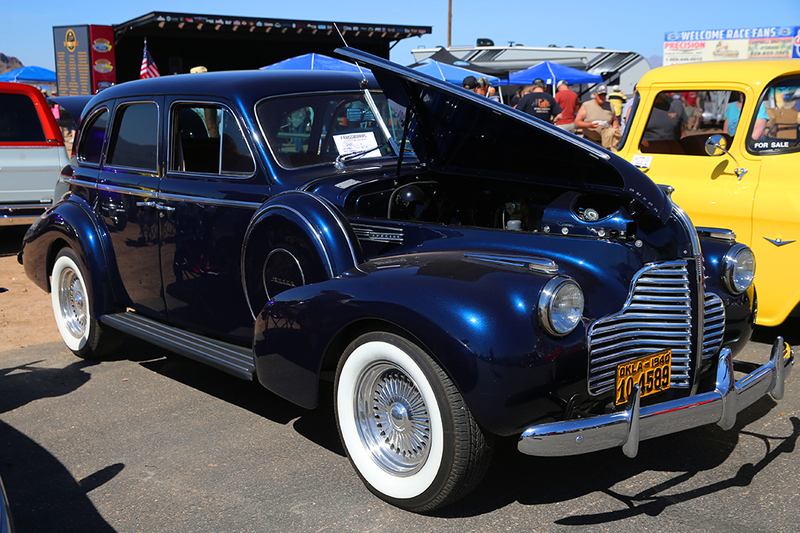 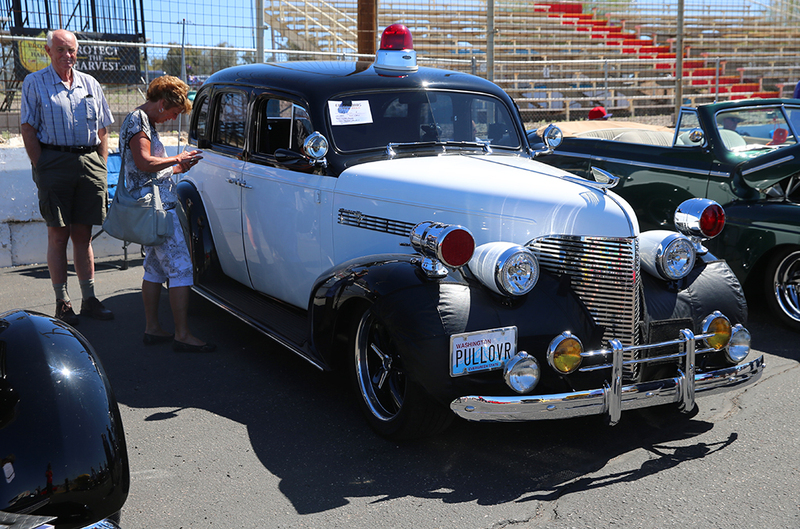 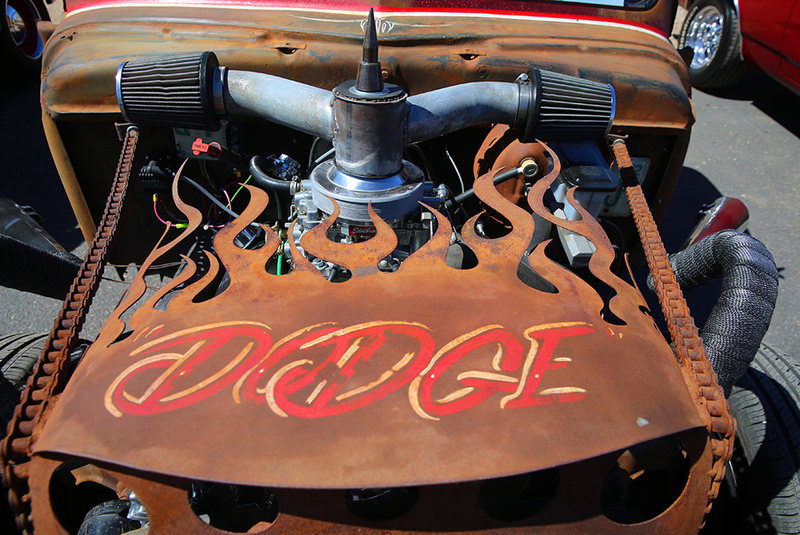 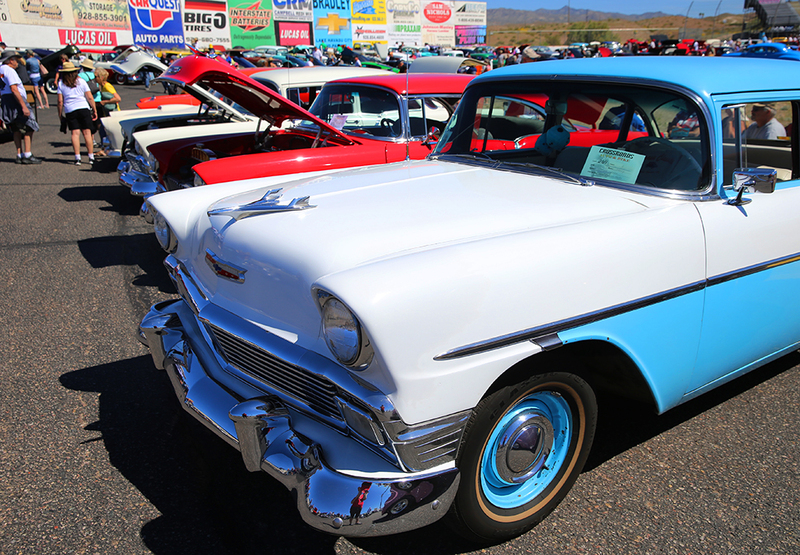 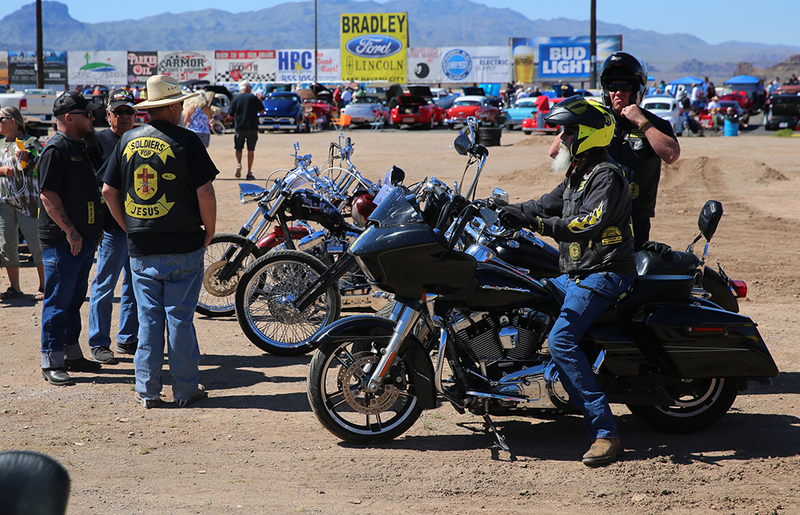 Saturday’s 11th Annual Crossroads Car and Bike Show at Havasu 95 Speedway featured some sweet rides. 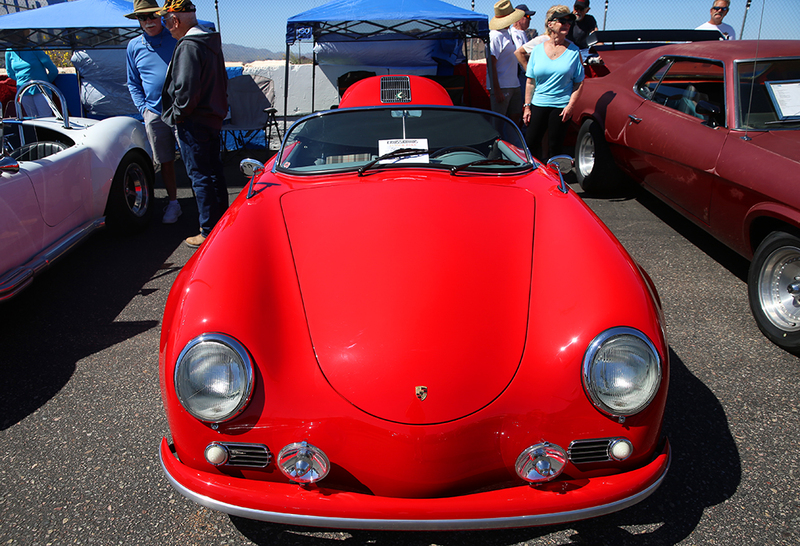 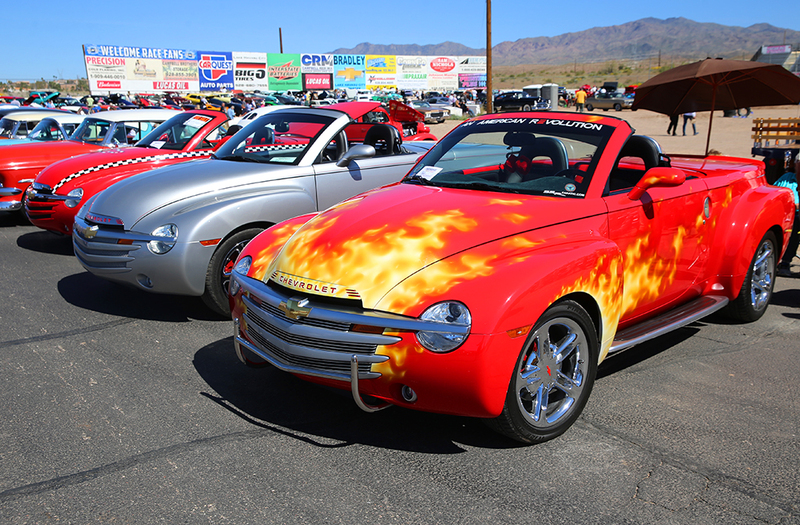 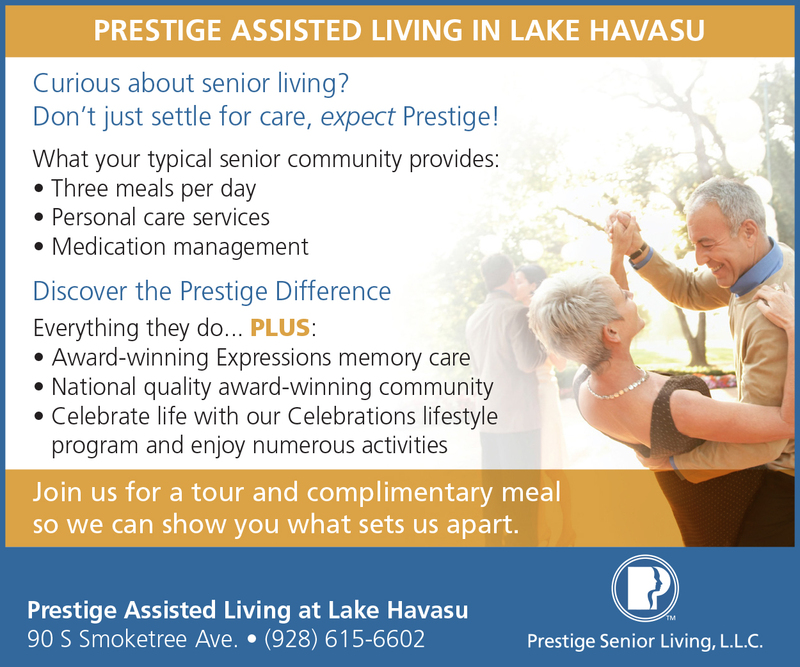 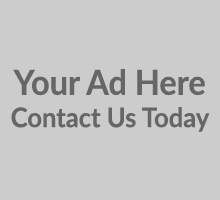 The event, hosted by Havasu’s Calvary Church is a perennial favorite of classic car lovers throughout the area. 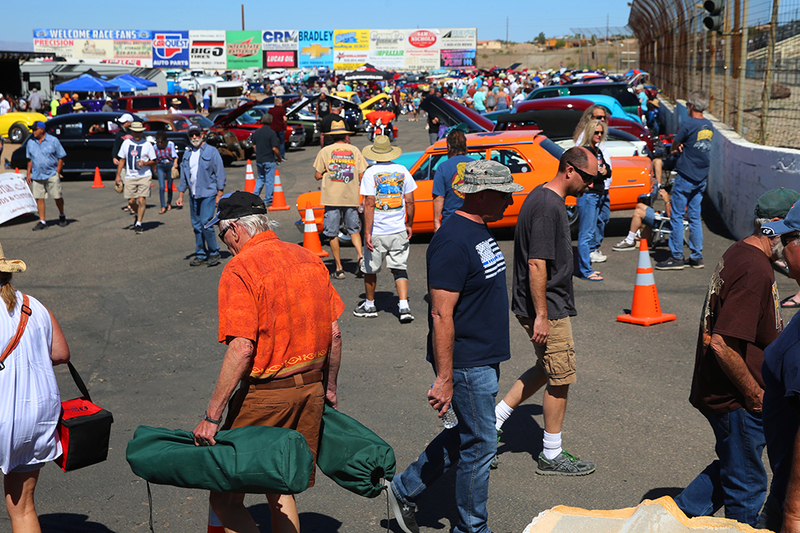 More than 300 cars lined the track at Havasu 95 Speedway at SARA Park in Lake Havasu City. 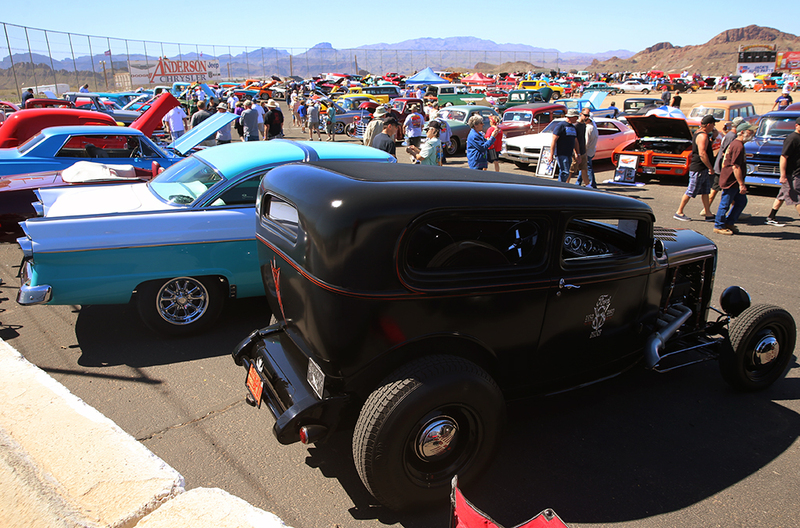 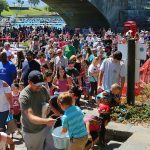 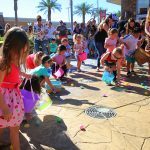 “I was absolutely overwhelmed with the love the Havasu Car Club Community shared today as Calvary was able to appreciate all of the clubs hard work all year as they love on the community and help us lead people to life change through their generosity,” said Pastor Chet Anderson. 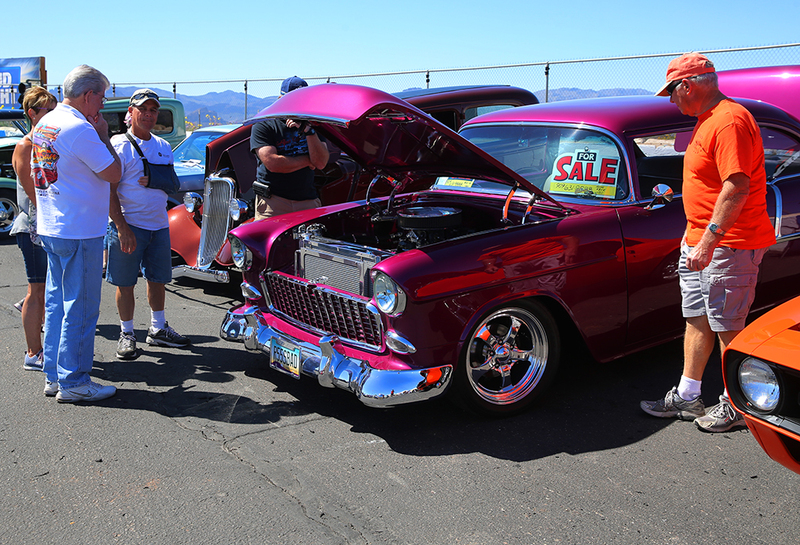 The awards for the winners included Best of Show Randy Zeal’s 1952 Henry J Gasser.